We all work hard to ensure every individual thrives in a kind, thoughtful and supportive environment. Happiness is key to everything we do. 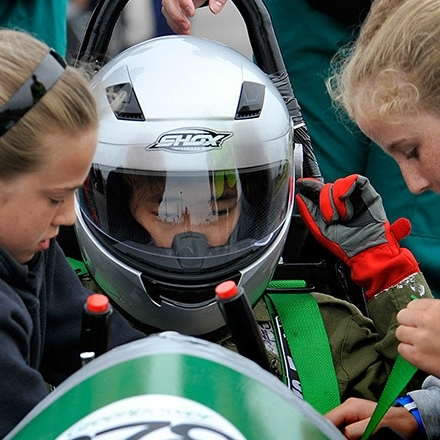 We provide an environment where pupils can feel comfortable and confident to take risks and make mistakes. We’re proud that we specialise in teaching girls. 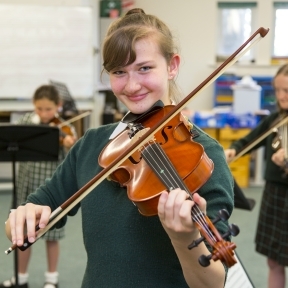 Our community’s successes are a result of dedicated staff and enthusiastic pupils. We work well together. 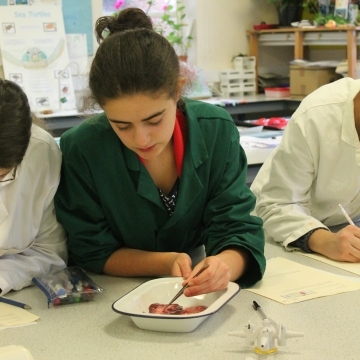 For close on a century and a half, Truro High has been providing top quality education for girls and many of them, thanks in no small part to their experience with us, have gone on to achieve outstanding success in a wide variety of fields. 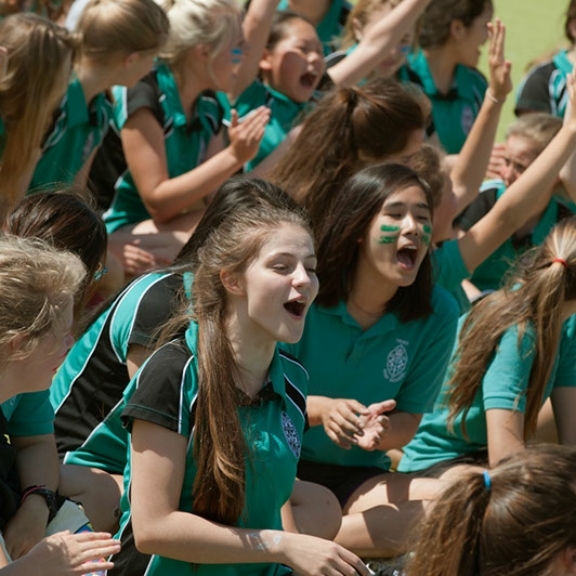 With highly experienced teachers, small class sizes and an ethos that ensures every individual matters, our girls achieve outstanding results – not just in the exam hall but in host of extra-curricular activities including sport, music, drama and the arts. We take girls from ages 4-18 – on a day, boarding or flexi-boarding basis – in our Prep School, Senior School and Sixth Form. Based on a single site, we aim to provide our pupils with a happy, rewarding start in life that creates aspiration, values individuality and develops self-esteem. Our pupils travel from all across the county and beyond – by car, bus, train and aeroplane – to be a part of this very special community. Our school was founded in 1880. Bishop Benson, who went on to become Archbishop of Canterbury, laid the foundation stone and Founder’s Day is marked every year in March with a special service in Truro Cathedral. The school began with just seven pupils and moved to its present site in 1896. Our first headmistress was Amy Key who wrote historical fiction and children’s books under the name Mrs Henry Clarke. Nowadays her memory is honoured in the form of the annual Amy Key Lecture which is organised by our thriving Old Girls’ Association. We are very proud of our school’s history and proud, too, that our parents continue to rate ‘happiness’ as one of its greatest benefits.